[Update: September 11, 2017] Correction: Signed Agreement was “Letter of Intent for Friendly Exchange and Cooperation”, not “Friendship City” Agreement. We received a response from Seoul Gangseo-gu regarding our campaign “Friendship City Campaign – Seoul Gangseo-gu, South Korea – Nottingham, United Kingdom”. We had already closed this campaign but nevertheless, it had made a positive impact by raising awareness about this issue with the City of Nottingham, as well as making Seoul Gangseo-gu aware that we are campaigning against their dog meat industry. [Update: August 3, 2017] Correction: Signed Agreement was “Letter of Intent for Friendly Exchange and Cooperation”, not “Friendship City” Agreement. We reviewed our sources and became aware that the agreement signed by the Seoul Gangseo District and Nottingham on August 25, 2011 was a “Letter of Intent for Friendly Exchange and Cooperation”, and not the “Memorandum of Understanding” (MOU), commonly known as Friendship City agreement. It seems that although the “Letter of Intent” was signed, it did not lead to the signing of MOU by these two cities. An MOU was however signed by the two universities in these cities – Hoseo Technical College and Nottingham Trent University. Click HERE to learn more. 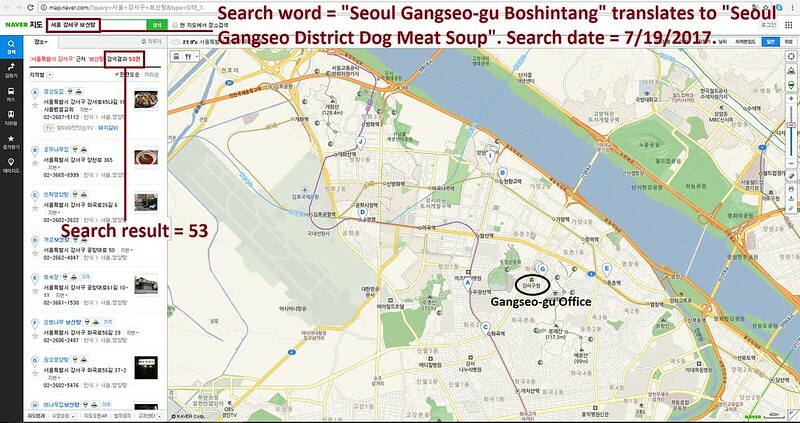 The Lord Mayor Michael Edwards of Nottingham: Tell Friendship City, Seoul Gangseo-gu, South Korea, That We’re Opposed to the Torture and Consumption of Dogs and Cats. Seoul Gangseo-gu became Friendship city with Nottingham in 2011. In Seoul Gangseo-gu, there are countless dog farms, slaughterhouses, markets and restaurants where the dogs, who are tortured their entire lives, end up being slaughtered in the most inhumane ways, such as by electrocution, hanging or beating; and then thrown into boiling water – sometimes while they are still alive. In many places, dogs are being killed in full view of other terrified, caged dogs; and this takes place in public and in broad daylight. In addition, many abandoned and stolen former pets end up in this industry, and are subjected to the same cruelty. 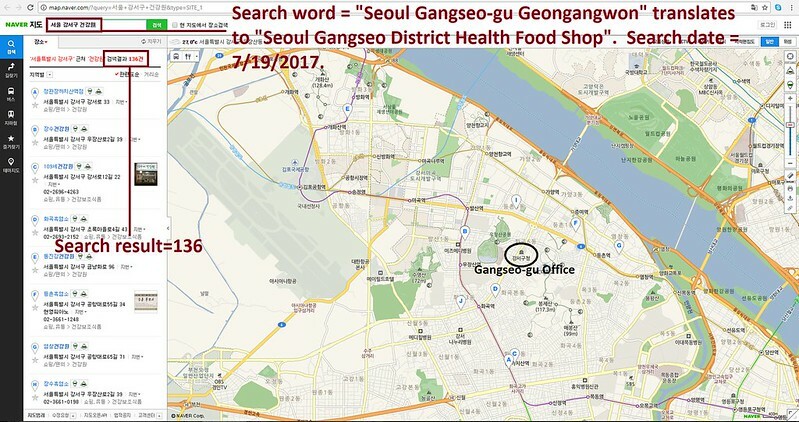 The searches resulted in: 136 Health Food Shops; and 53 restaurants in and around Seoul Gangseo-gu. Please sign petition, call, write and email the Nottingham Mayor TODAY! Hello, I’m calling to speak to someone in the Lord Mayor’s Office to ask for their help on an important issue regarding your Friendship city, Seoul Gangseo-gu in South Korea. So, I am asking you to please speak with your counterparts in Seoul Gangseo-gu to urge them to enforce their own laws, not ignore them, and to show compassion to their companion animals, and also respect to their own citizens, by bringing these trades to an end. No matter where you live PLEASE SHARE these actions with your friends – especially those who live in Nottingham! STOP BEING ACCOMPLICE OF INHUMANE CRUELTY TO CATS AND DOGS. THEY SHOULD BE KEPT ONLY AS PETS AND FREE WITH SATISFYING LIVING CONDITIONS. IN OUR COUNTRIES, ILL-TREATMENT AND CRUELTY TO ANIMALS IS PUNISHED BY LAW 30.000Euros fine and 2 YEARS IN JAIL. TELL THEM TO STOP OR BREAK FRIENDSHIP. This so called culture is something they made up to try and defend their sick vile torture to eat and kill animals,and their pathetic leaders are to frightened to do anything about it,I would certainly not want to have any connection with sick little people like them.